Entry by FaQ on Fri Jan 17 11:44:58 2014. 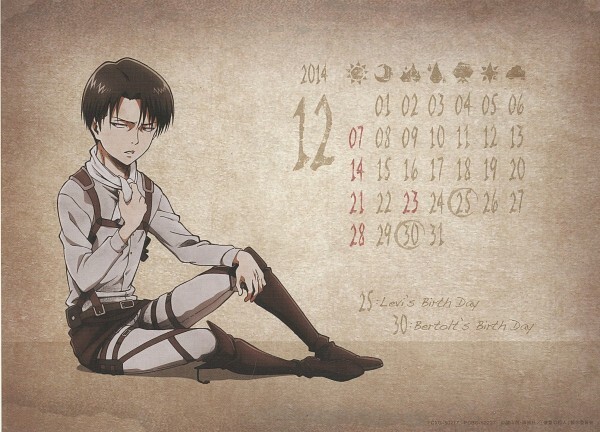 ME, RIVAILLE, AND FUBAR ARE DECEMBER BABIES!!! what with this Big head =_= ??? ?